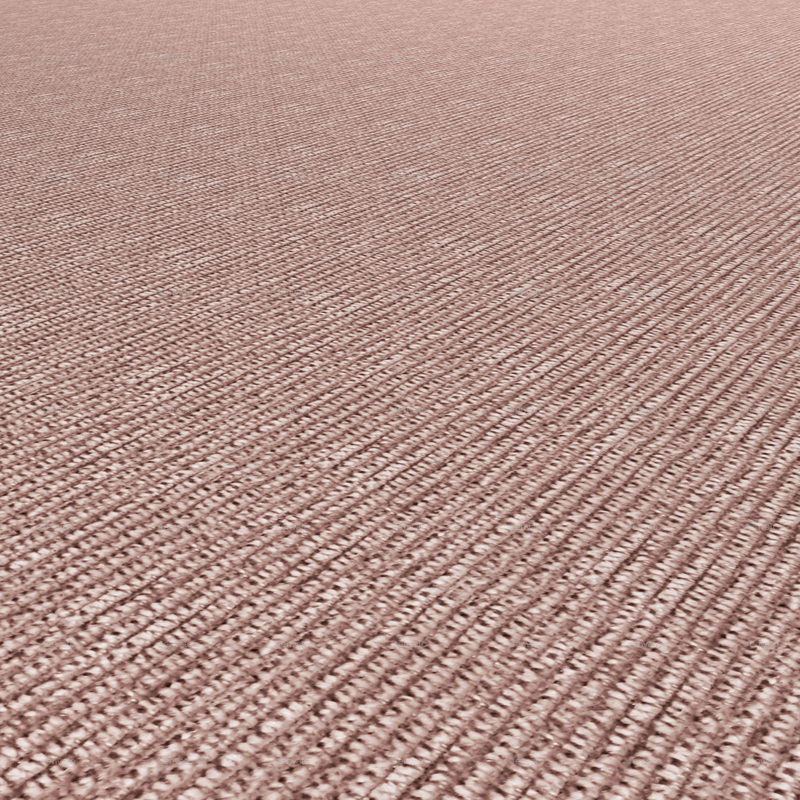 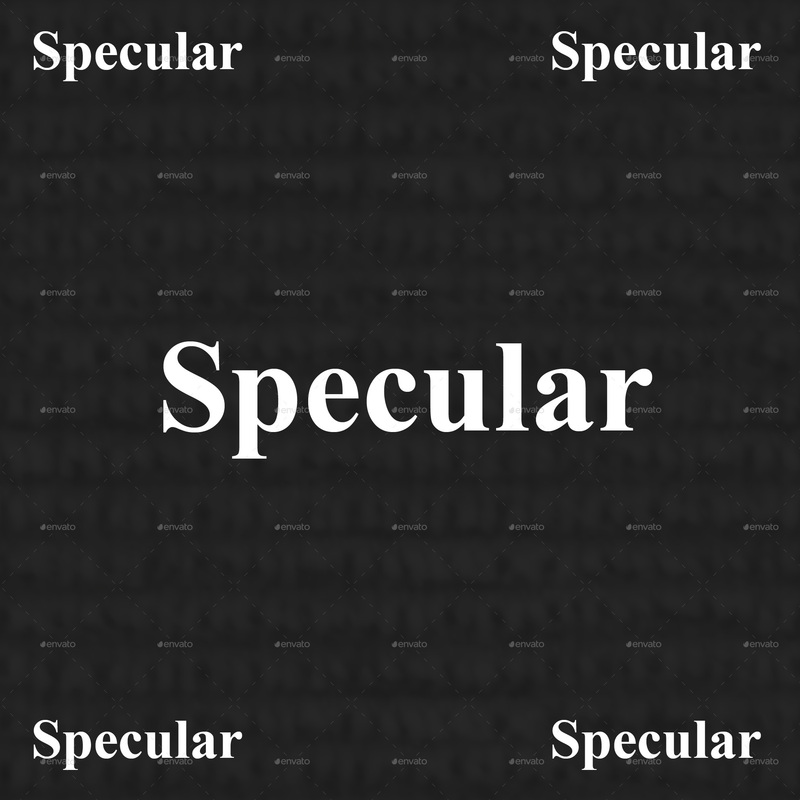 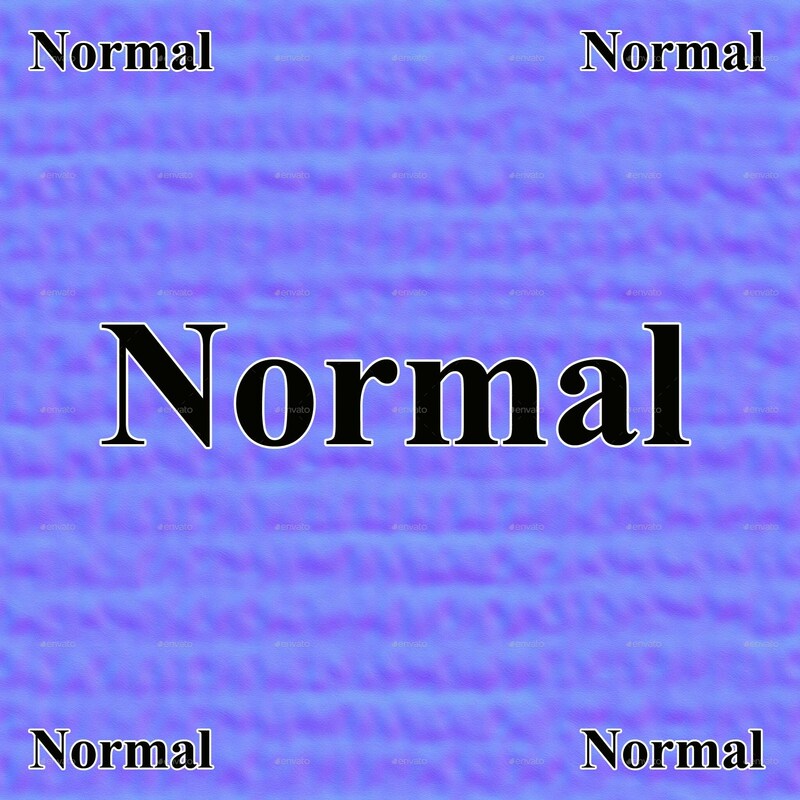 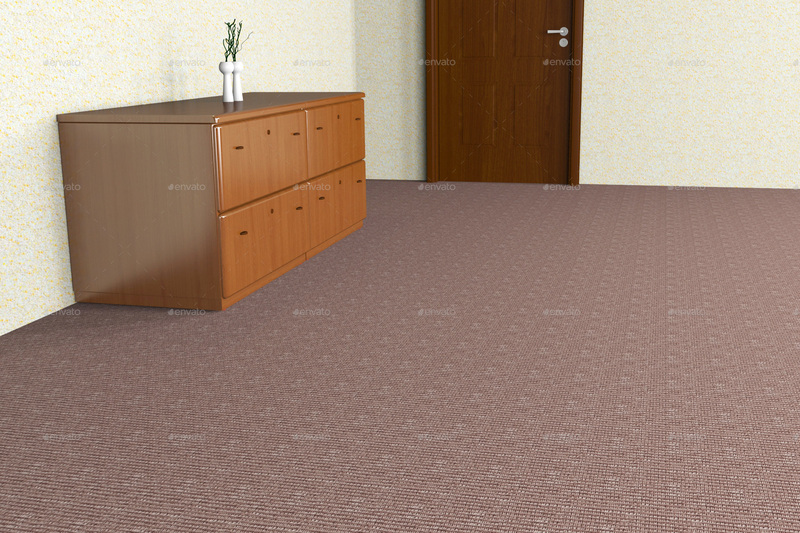 You can use Carpeting Texture to design grounds, clothes, furnitures, fabrics and real carpets. 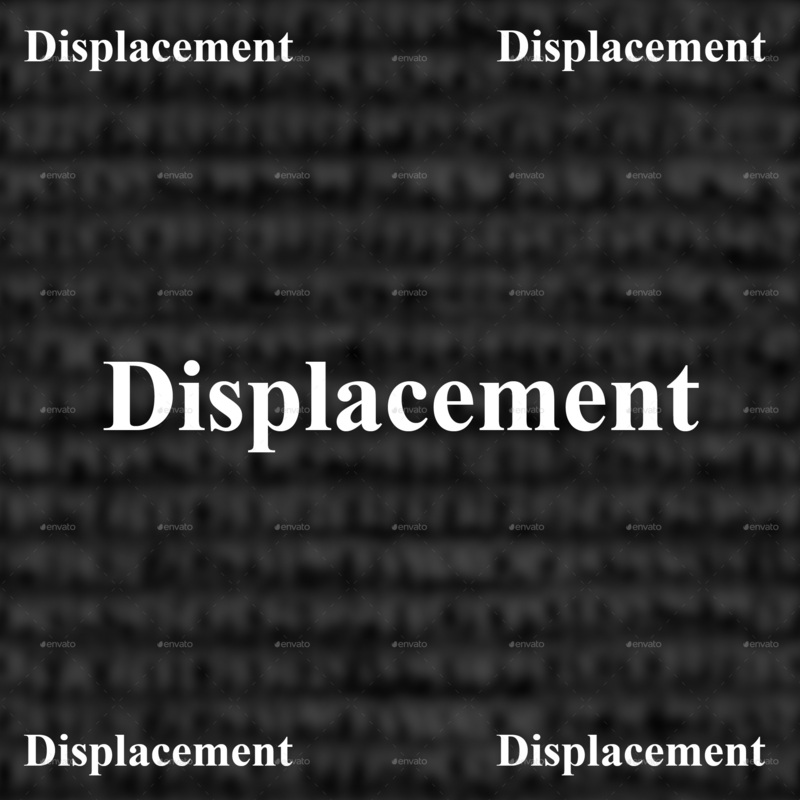 To change color of texture, change color of Diffuse file and to change the prominence of texture, change value of Displacement file in maps. 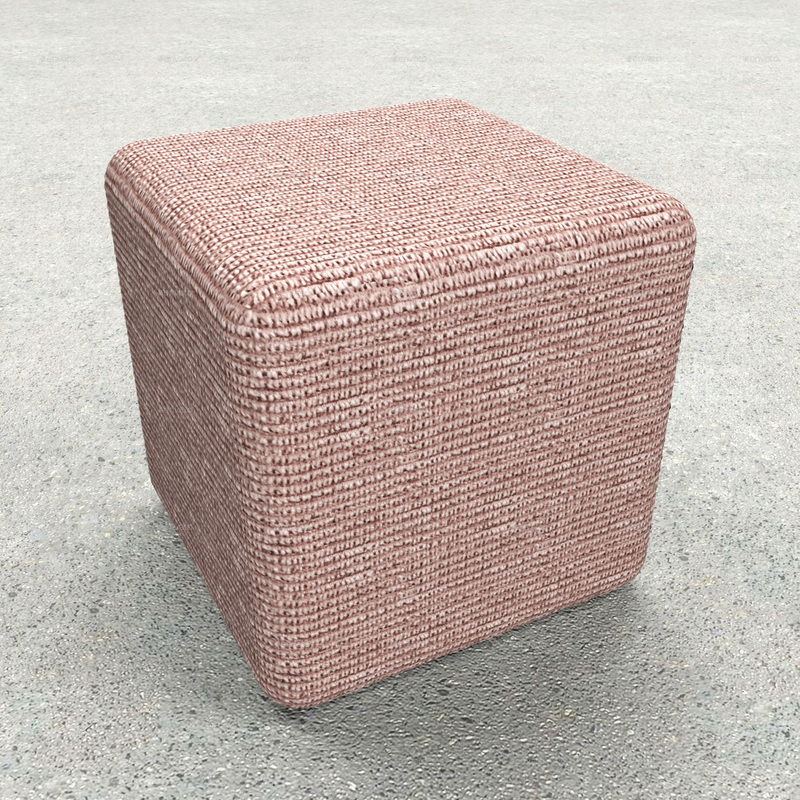 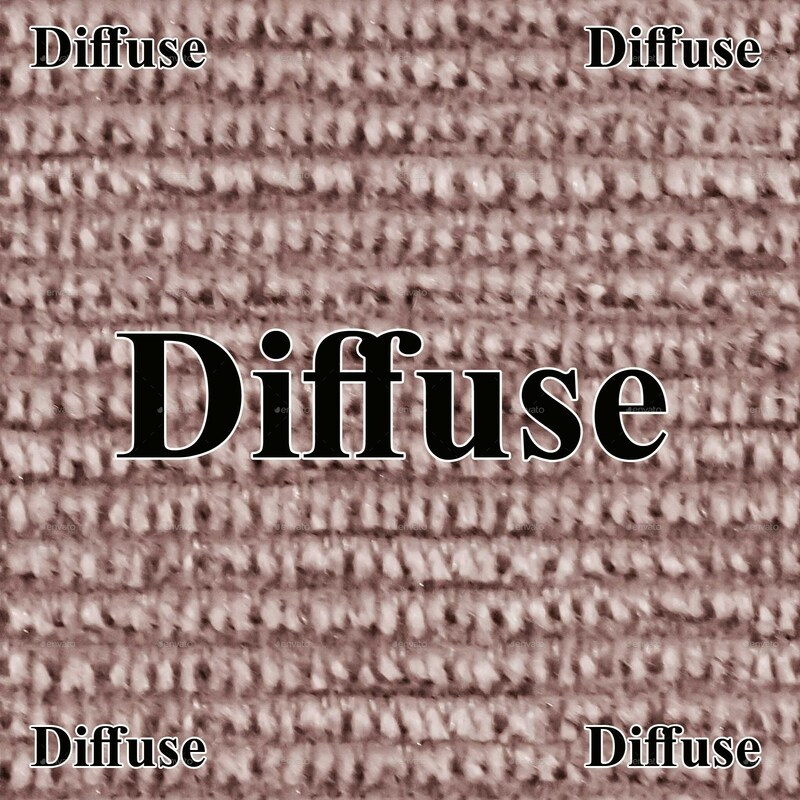 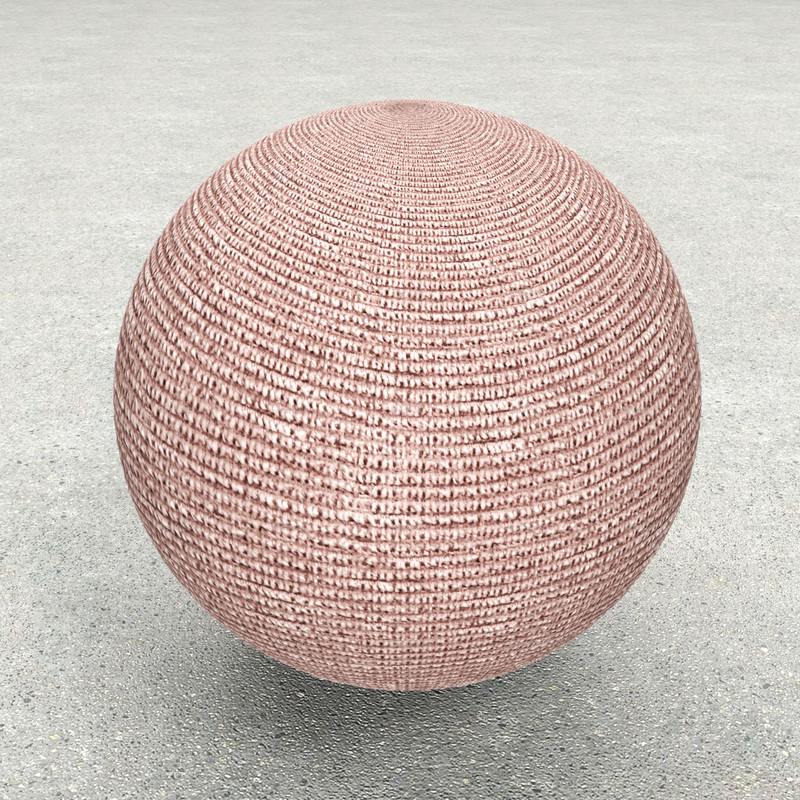 Carpeting Texture can be used in Photoshop, 3Ds Max, Maya and other 3D softwares.